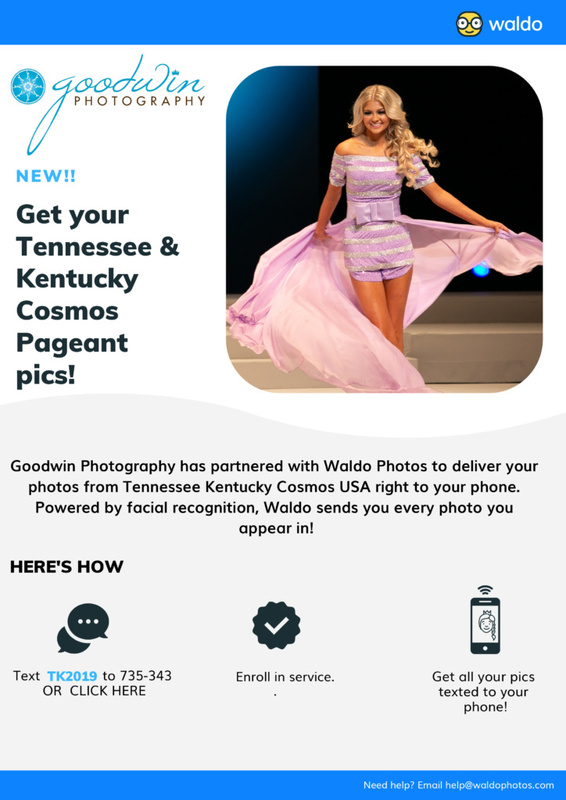 I’m so excited to be partnering with Waldo to deliver images to you from the TN/KY Cosmos Pageant this year. 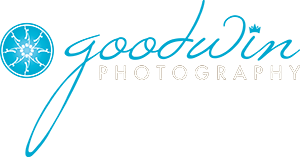 This service is free to use, click the link above, upload a selfie or your headshot this should be a recent closeup shot of your contestant so the facial recognition software can find all images and deliver them directly to your cell phone! We suggest taking the photo in natural light. Isn’t that just cool! 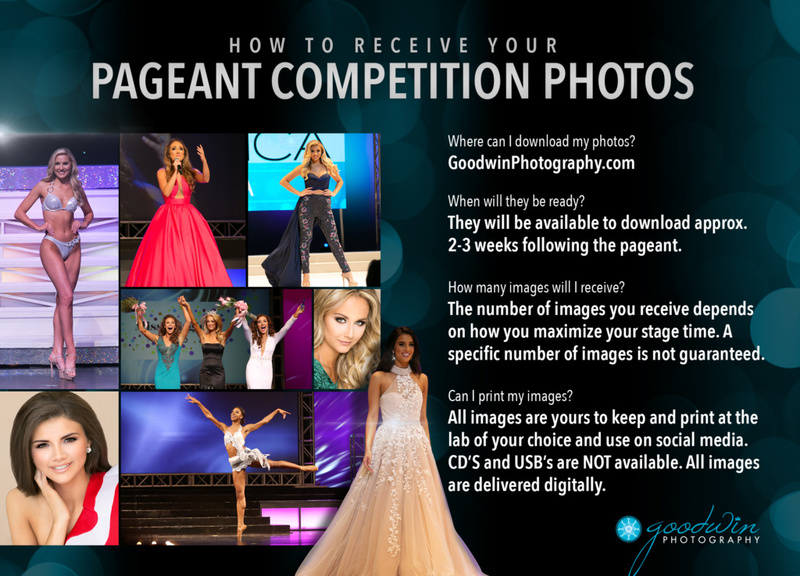 All your contestant’s high-resolution images in one location… your phone!!! Now you can post them on your social media and share with friends and family right from your phone.